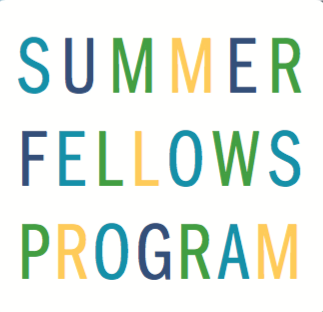 2019 Summer Fellows Program – Let’s Get Started! 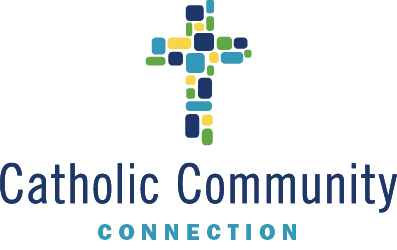 What is Catholic Community Connection? We are a collaborative effort working to address unmet needs in the Diocese of Cleveland. Believing that we are strengthened by collective efforts we bring Catholic organizations to the table to generate ideas, incubate initiatives and create successful and sustainable projects. 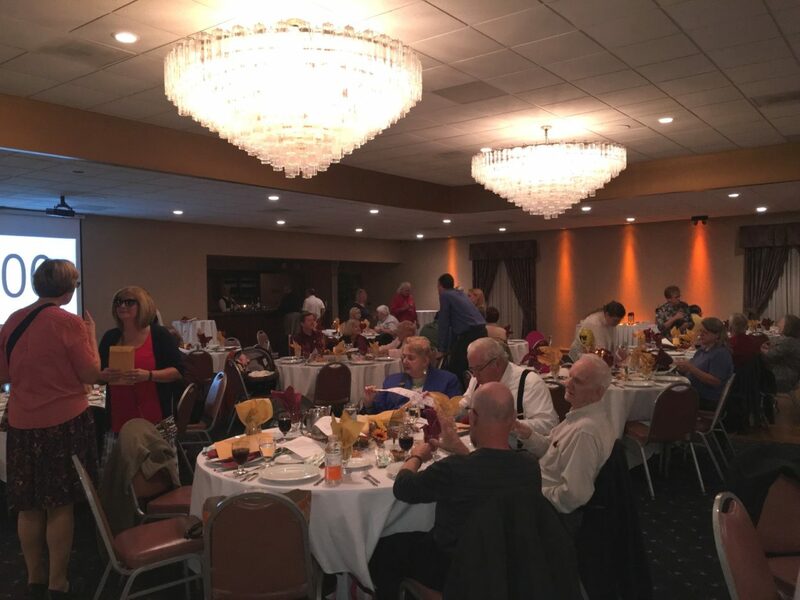 We invite you to come to the table and join our work!